Valentine’s Day is a day for lovers. So with that in mind, here are some cars to love, to be loved in, or that have some kind of loose affiliation with love, in some way. Or something. 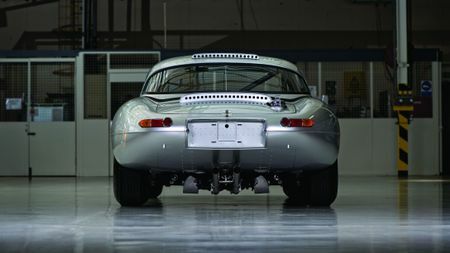 Is this the most beautiful car of all time? 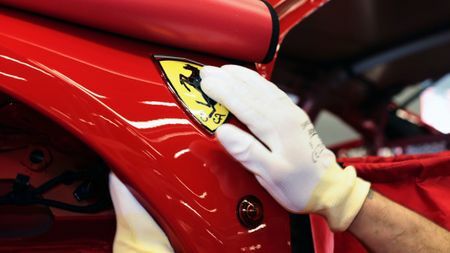 Enzo Ferrari – the founder of Ferrari – certainly thought so, and he’d seen a few nice-looking motors in his time. 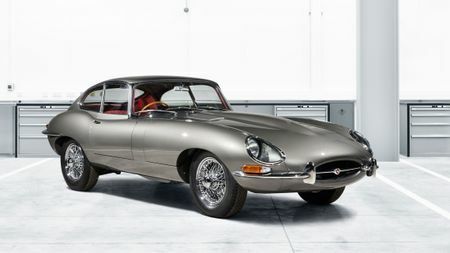 Jaguar’s curvy, sensual sports car gripped the hearts of millions, so maybe it can grip yours too. Although they’re getting quite expensive these days. But love ain’t cheap. Find yourself a Jaguar E-Type on Auto Trader. 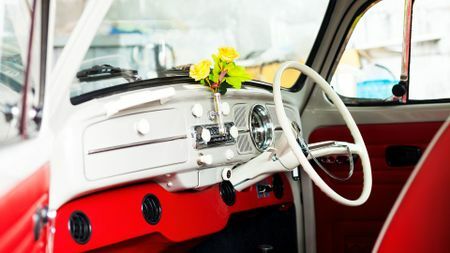 Need a car to set the romantic mood? 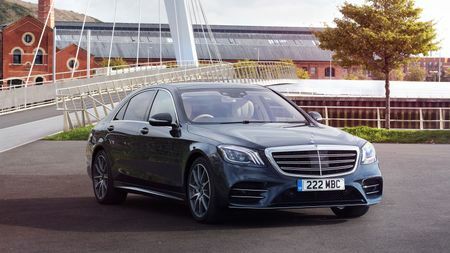 Then get down to your Mercedes dealership and bring money, because the S-Class has you sorted. 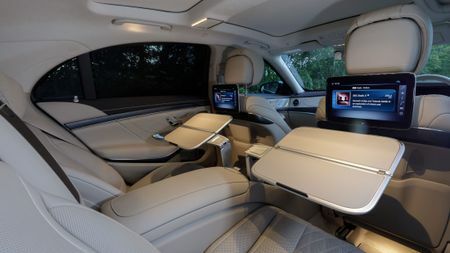 Luxurious leather upholstery? Oh yeah. Romantic mood lighting? Yes, in any colour you like. Massage seats? Mmm, that’s the spot. And a good stereo too. We recommend Barry White. Find yourself a Mercedes-Benz S-Class on Auto Trader. 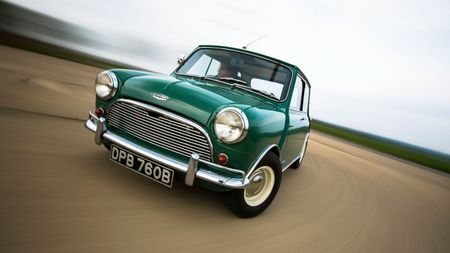 This is less an “oooh baby” kind of love, more an “aawww” kind of affection for one of the cutest cars ever created. 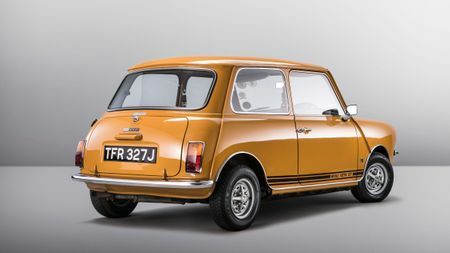 Alec Issigonis’ iconic Mini design still prompts smiles wherever it goes, which is one of the reasons why it was made for decades. 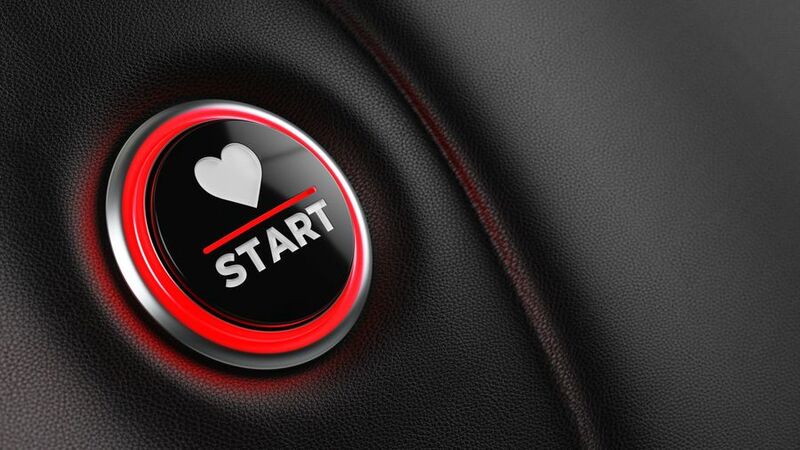 It’s the automotive equivalent of having an adorable dog to lure potential romantic partners while taking it for a walk. Find yourself a classic Mini on Auto Trader. 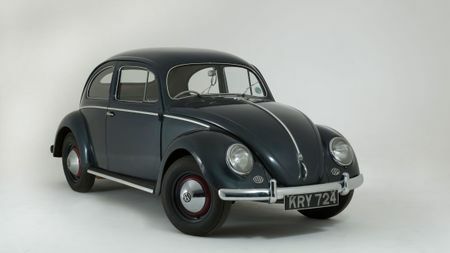 The original Beetle has got a vase on the dashboard. Put a rose in it, take your crush for a drive. Give them the rose. Job done, happy ever after. Find yourself a VW Beetle on Auto Trader. No, you're a badge snob. 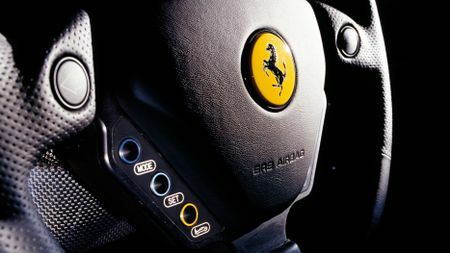 Dream big and look for a Ferrari on Auto Trader.